When our sampling clubs began their respective quests to explore the world of whiskies, the default was Scottish single malt. However both as our determination to track down something ‘unique’ has increased, we’ve expanded our horizons well beyond single malts! 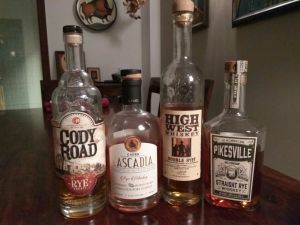 The humble grain, outside of North American, was typically found only as part of blended whiskies, yet is starting to garner attention as a category of its own. Hence I thought it time to add a new section – focused exclusively on grain whiskies. For those not familiar, grain whisky is any whisky made from cereal grains other than malted barley – from corn to wheat, buckwheat, rye, oats and millet – even rice, sorghum and quinoa. Most American and Canadian whiskies are grain whiskies. Sometimes, aged grain whiskies are released as single grain whisky if made at one distillery or blended grain whisky if combining spirits from multiple distilleries. 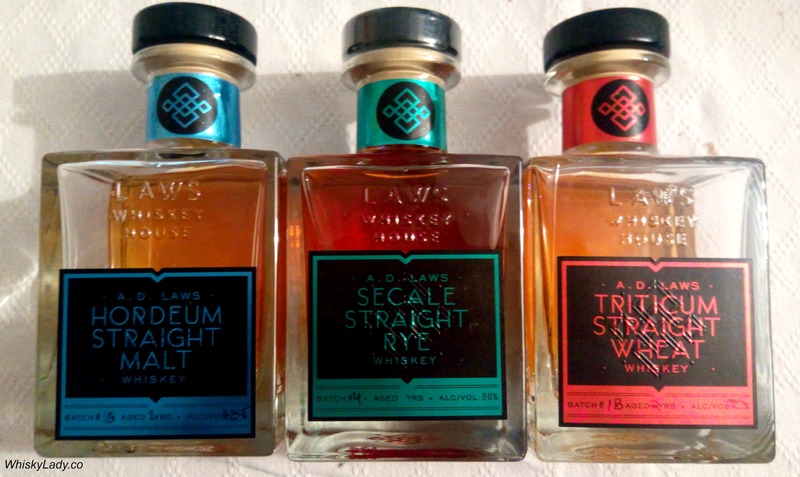 So join us as we explore grain whiskies… in all their variation!